Sometimes forex traders need to know that market move based on economic news that has source from forex factory website. But many of forex traders know economic news only have effect not until 5% effect to forex market movement. Because of this almost senior or professional forex traders using technical strategy than news or fundamental strategy, but some forex traders has a good consistent result to get profit from forex market using fundamental or news strategy for medium or even short term trade that we called scalping strategy. 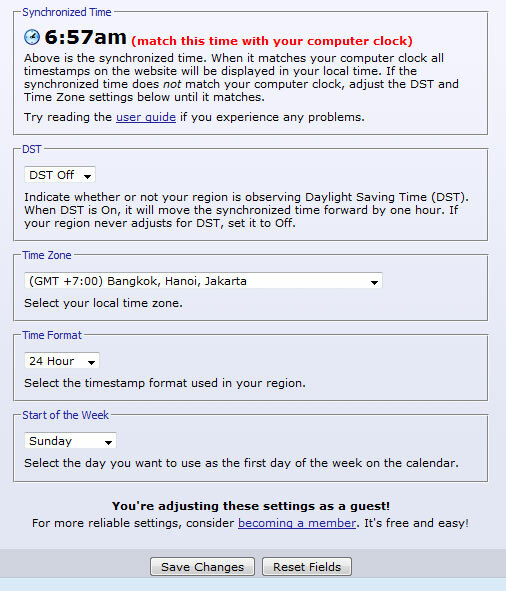 Setting up your time based on your country from forex factory like picture below,change DST parameter to DST OFF, choose you timezone based on your GMT country, change am/pm to 24 hours from time format option, and change start of the week to sunday and then click saved. After saved done, then click calendar on top page then you’ll see news per day per week. Many of professional traders has said “If you’re using medium to long term strategy you have to analyze forex market movement based economic indicators too in several weeks”. From this statement, we have to combined between fundamental factor with technical factor. This two kind of variable is a must and then we got lot money management strategy on your averaging, martingale, scalping, or even hedging strategy. Forex market has a new contract per 4 hour, so if you want to decided become long term technique so use H4 timeframe and start analyze forex chart using trendline or fibo or forex reversal candlesticks strategy or any indicator that suitable from your trading style. And if you want to using scalping strategy you can get strong parameter from H1 to take entry buy or sell based supply demand area. You can read some articles about supply demand strategy or scalping trading strategies on forex factory too. Forex Factory is very important for forex traders in the world to measure market strength. We can test many strategies from forex factory forums, and even we can take subscribe signals from professional forex traders too because forex factory provide their lists or go to mql4.com and choose verified signals list in there start from $20 per month. 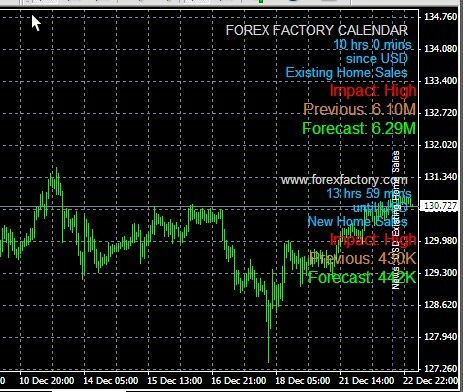 Forex traders suggestion to open forex factory calendar on sunday or monday to analyze market per week and combined this economic indicators with technical strategy. For scalping traders usually stay away from Non-Farm Employment Change which always release on friday on every first week of monthly or interest rate statement and FOMC statement. 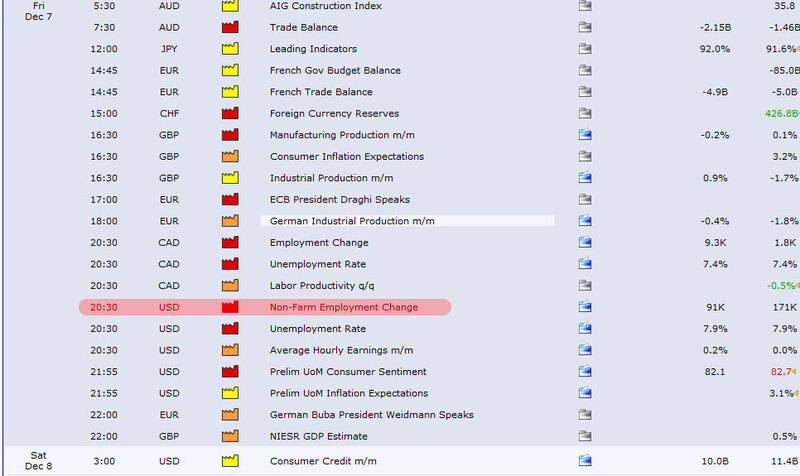 Why, because forex market will spike hundreds pips in several seconds if this Non-Farm Employment Change release on forex factory. Sometimes economic indicator forecast from forex factory very helpful for traders to get accurate forex signals more faster. 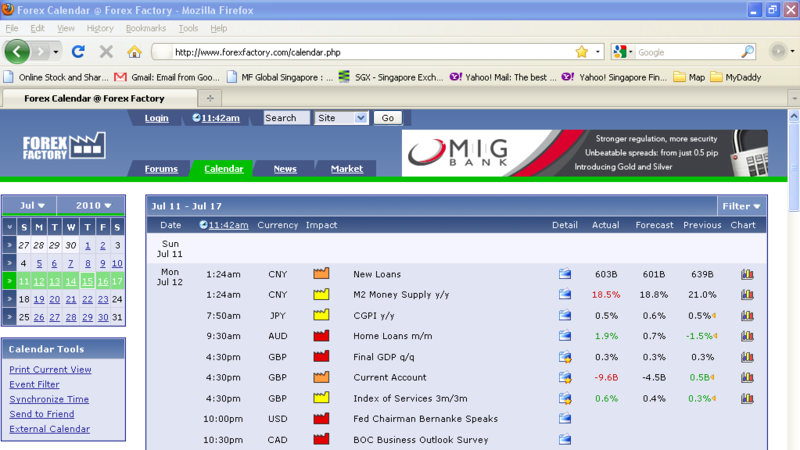 Another forex news source is from tradingeconomics.com. In tradingeconomics.com we can read more details about which top forex economic indicators that have big affect to forex markets. 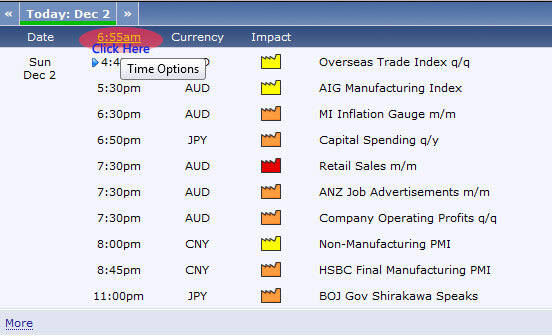 So no need to fulfill our mt4 charts with economic calendar indicators again. As a traders we should understand which major economic indicators it self. Beside we can learn many forex trading strategies like how to identify supply demand zone with highly accuracy, then we can learn more about this economic indicators article from leading or lagging economics indicators to calculate “effect” in market strength movement. As our experienced, this economics indicators not always equal with candlestick reversal patterns, i suggest wait until value from economics data release first and reversal candlestick patterns formed equal based from value of economics number data release then we take open positions. So at the end candlestick basics is the primary analysis in forex trading.